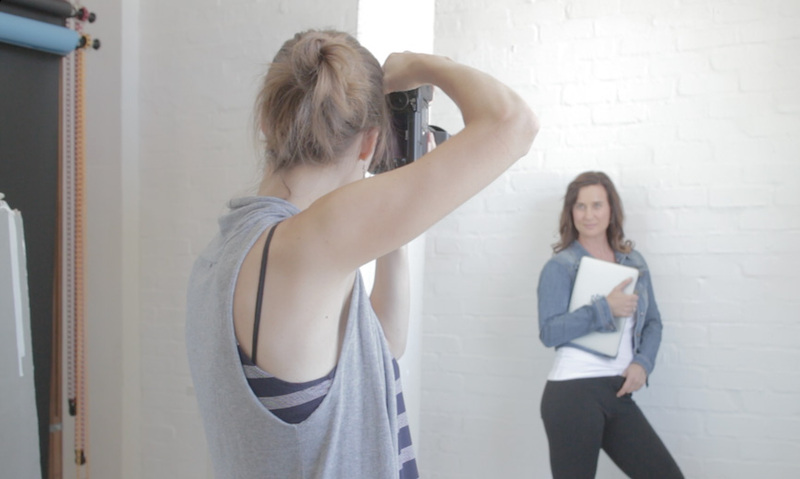 Are you a female freelancer, small business owner or corporate career gal? Then you need to have professional portraits for your professional profile. Are you celebrating a milestone in your life? 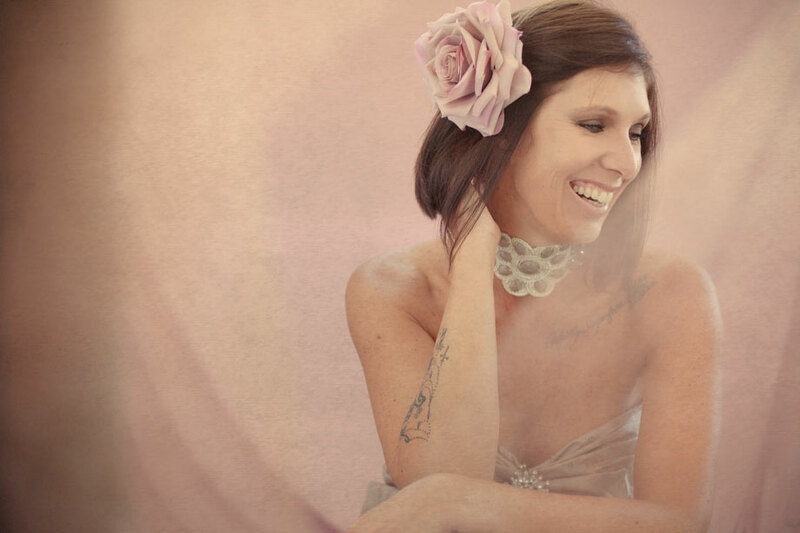 Whether it’s a new chapter, a goal acheived, a birthday celebration or just a reason to feel good about yourself, then a personal portrait session is just what you need. 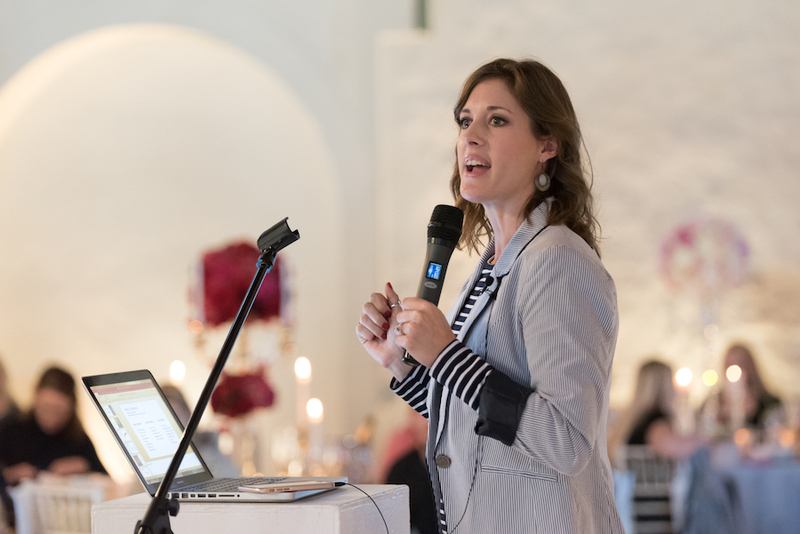 Looking for a speaker for your female audience? Corporate events, workshops or small groups. Hire Abigail to motivate, inspire, educate and entertain your audience. 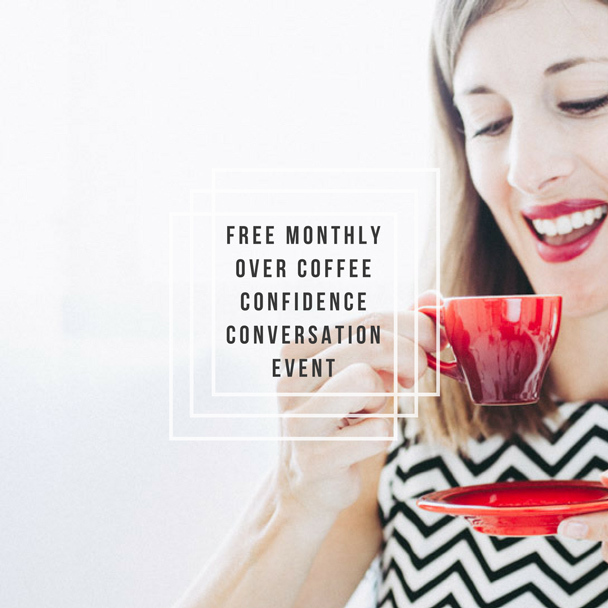 From our free monthly Over Coffee Confidence meetups to our Confidence Workshops, growing our confidence in groups is always a good idea! 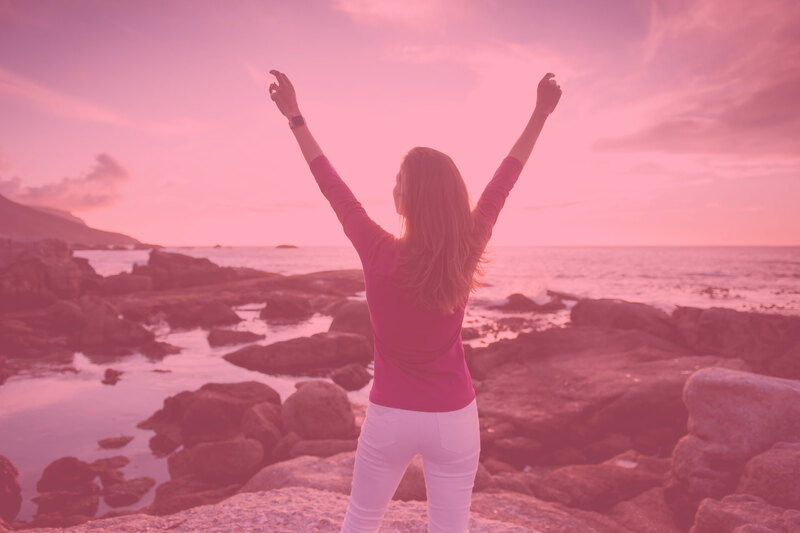 I’ve created a bunch of free stuff for you, whether it’s a personal or professional confidence boost you’re looking for today. Check out my library of free downloads.